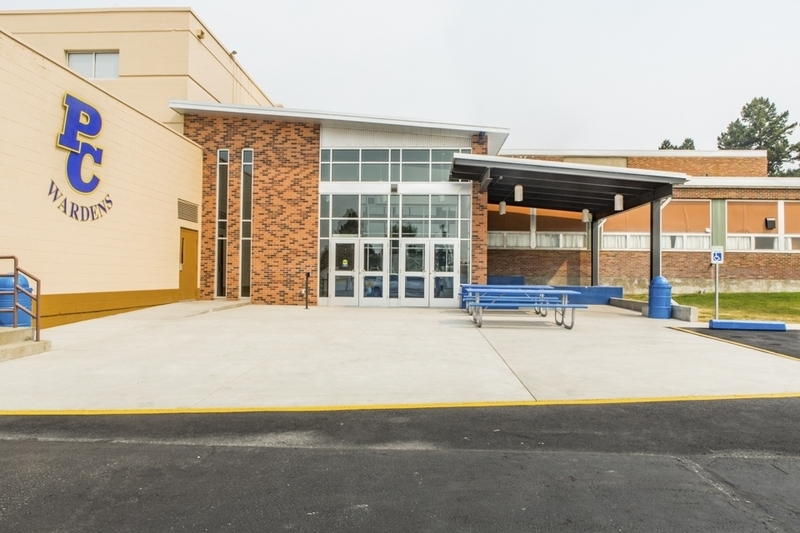 Powell County High School - Diamond Construction, Inc. 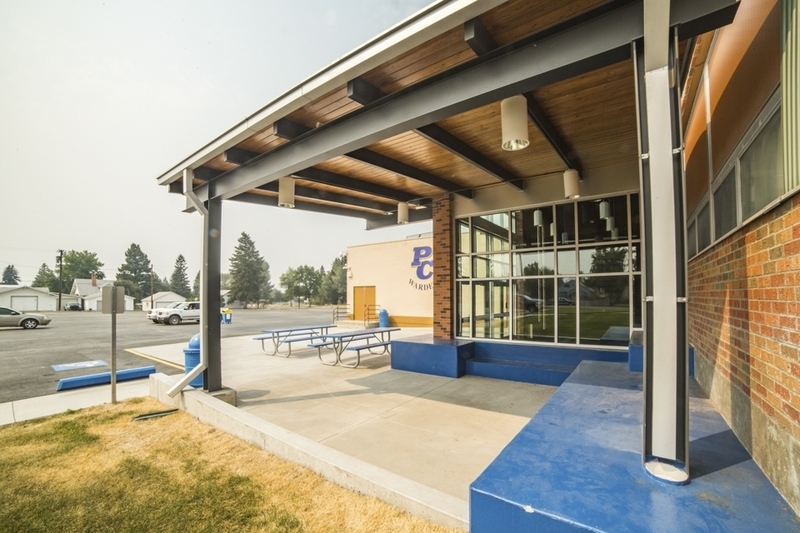 This project was a remodel and addition to an existing historic building in Deer Lodge, Montana. 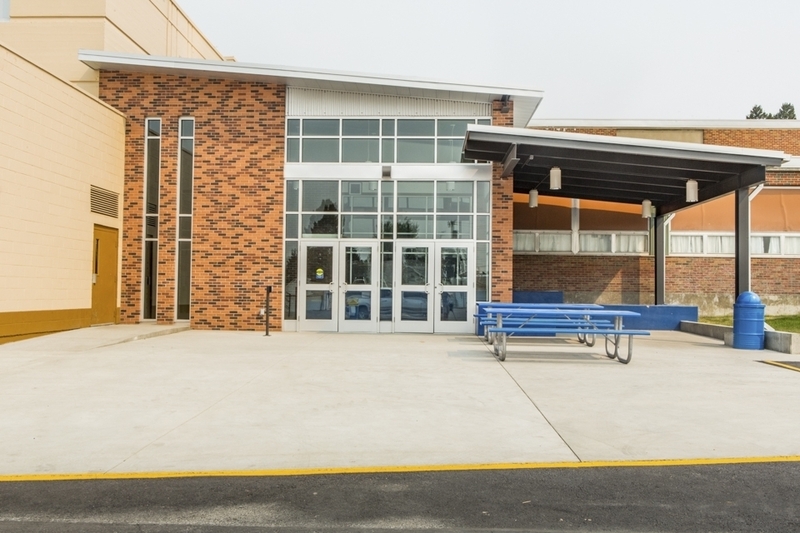 Diamond Construction (DCI) was a subcontractor to the Construction Manager, Ameresco, providing architectural and structural components. 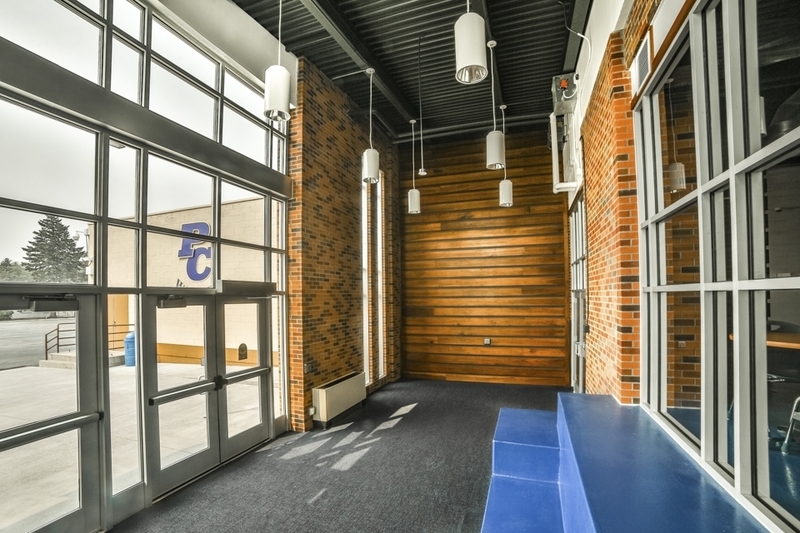 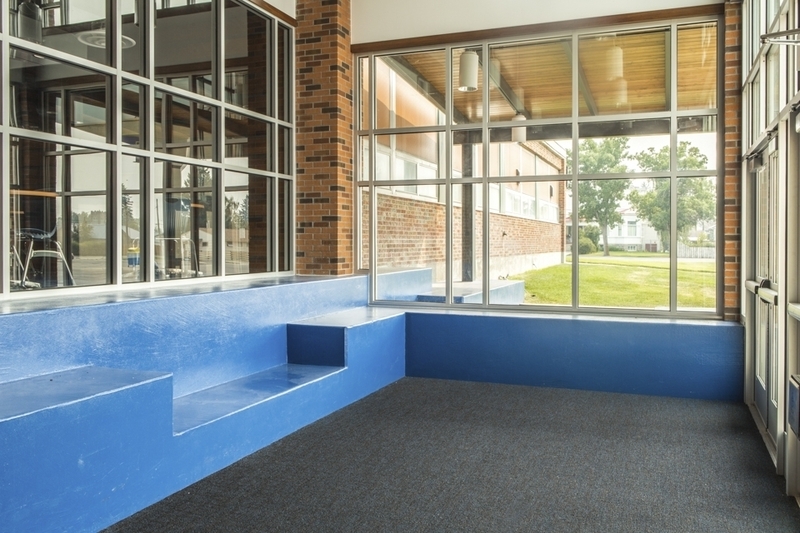 The project spread throughout different areas of the school and consisted of a new roof (14,700 sqft); the addition of a new west entry vestibule; addition of a student assembly area; improvements to the main hallway and entrance; interior finishes to include flooring and painting; the gym received new exterior painting and new windows; exterior work included new sidewalks and two ADA ramps. 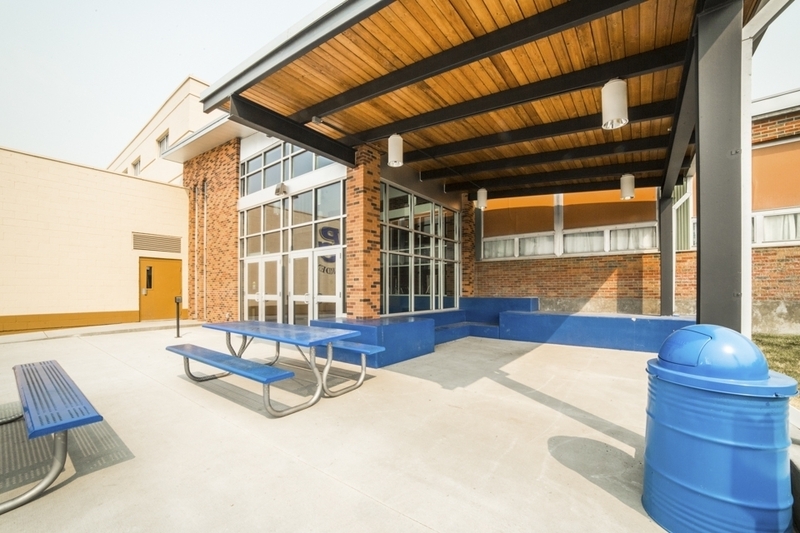 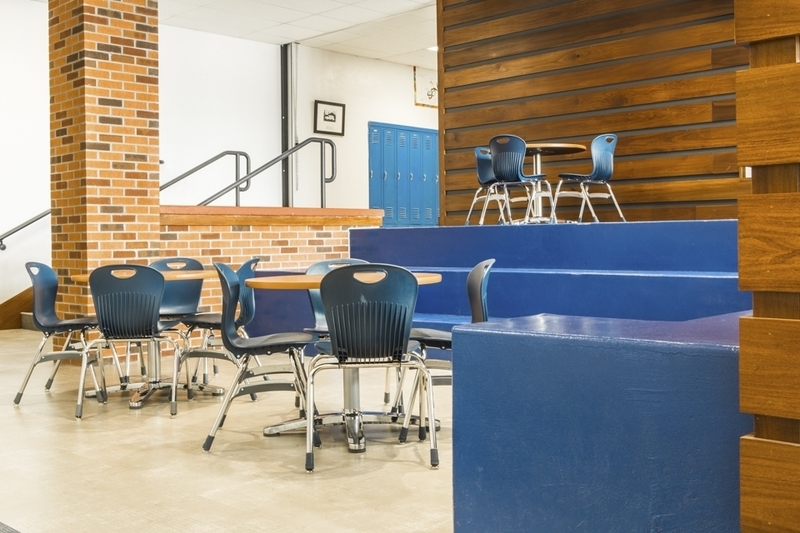 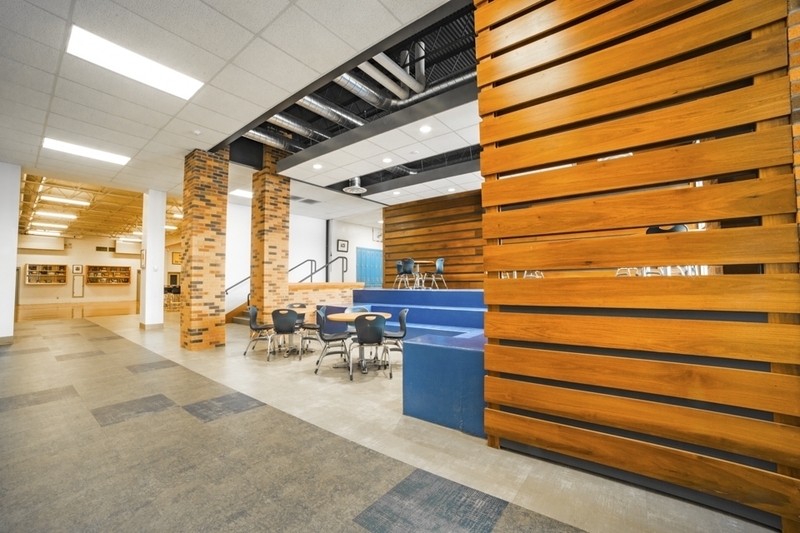 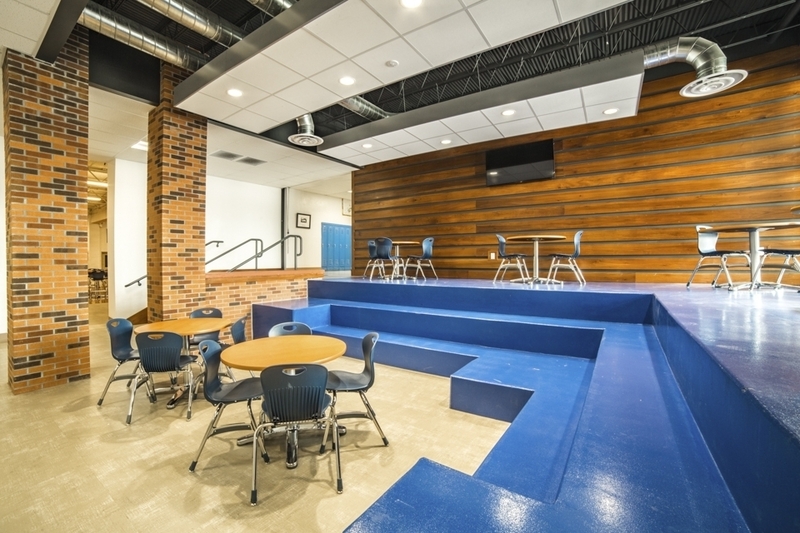 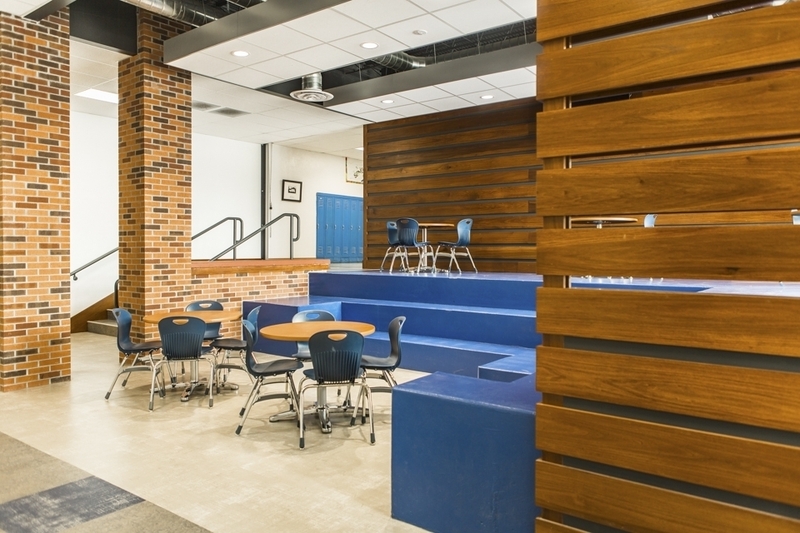 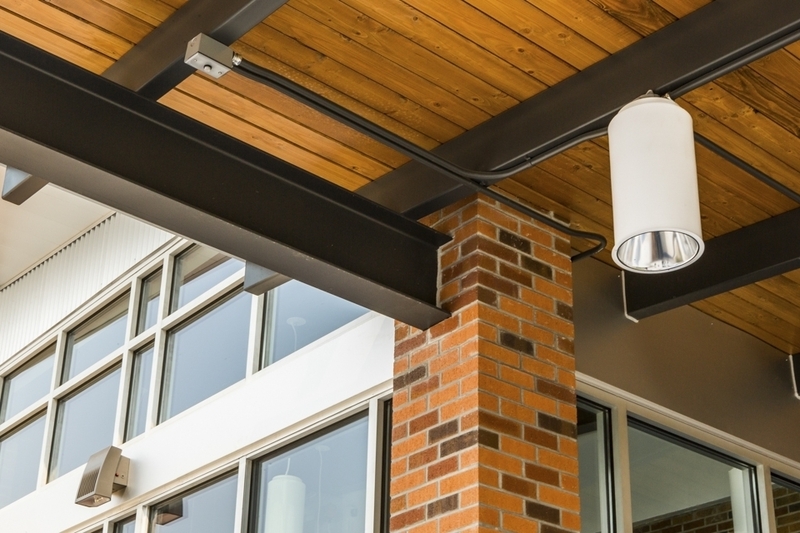 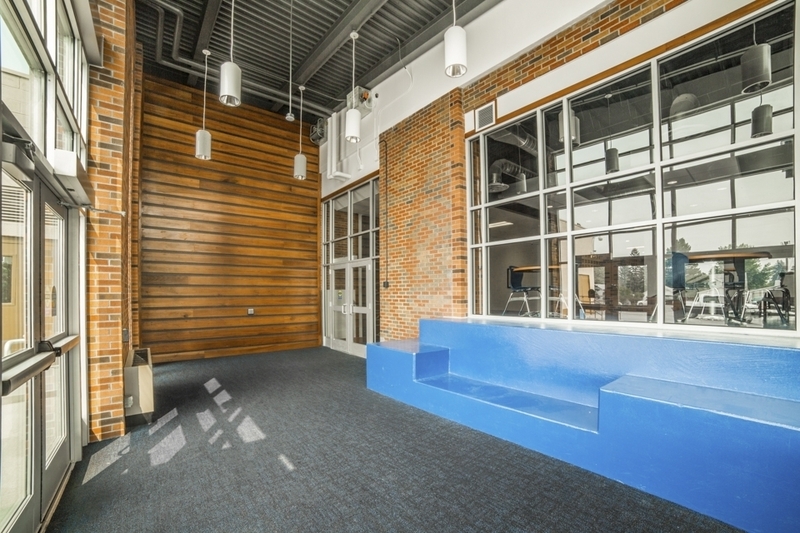 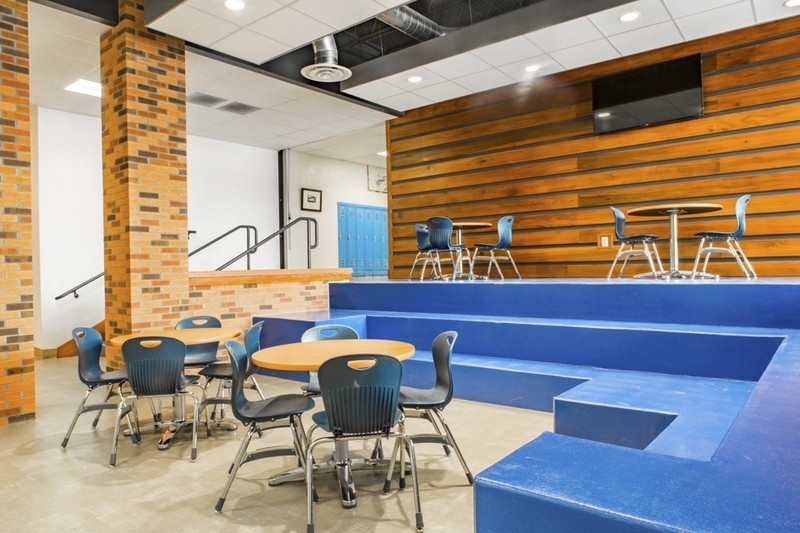 This project was completed on-time, during the summer months, allowing students to resume school in the fall.